Pattern pattern 1. pattern 2. pattern 3. pattern 4. pattern 5. pattern 6. pattern 7. pattern 8. pattern 9. pattern 10. pattern 11. pattern 12. pattern 13. pattern 14. pattern 15. pattern 16. pattern 17. pattern 18. 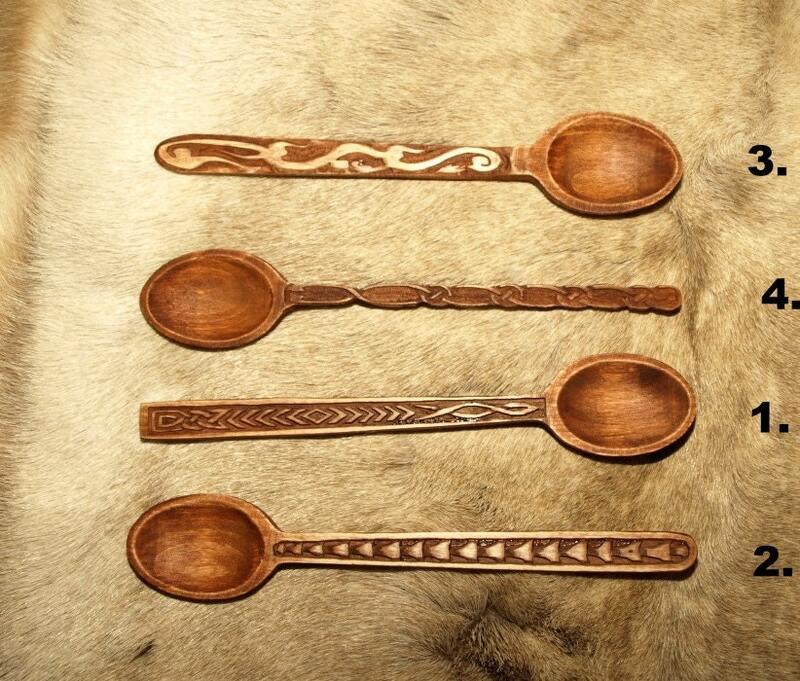 Wooden hand carved spoon. 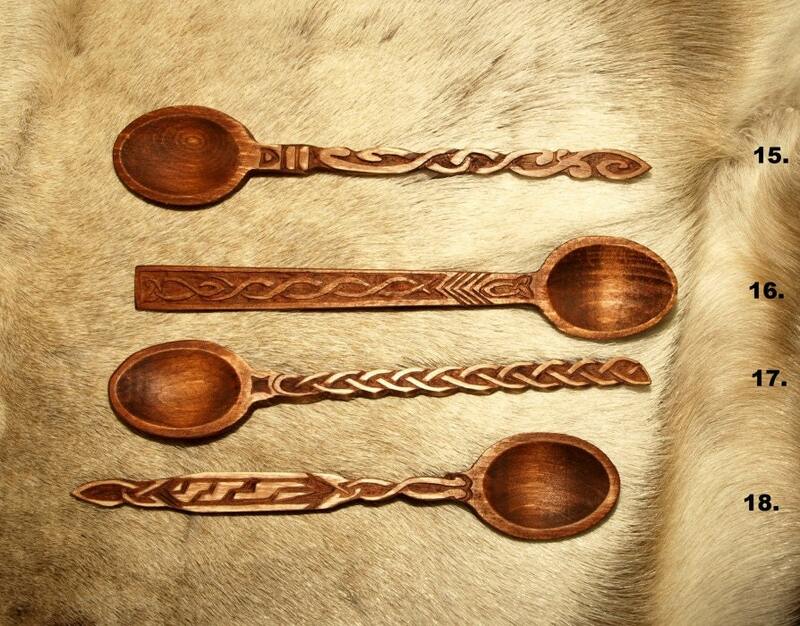 Made of birch wood and finished with natural oil. 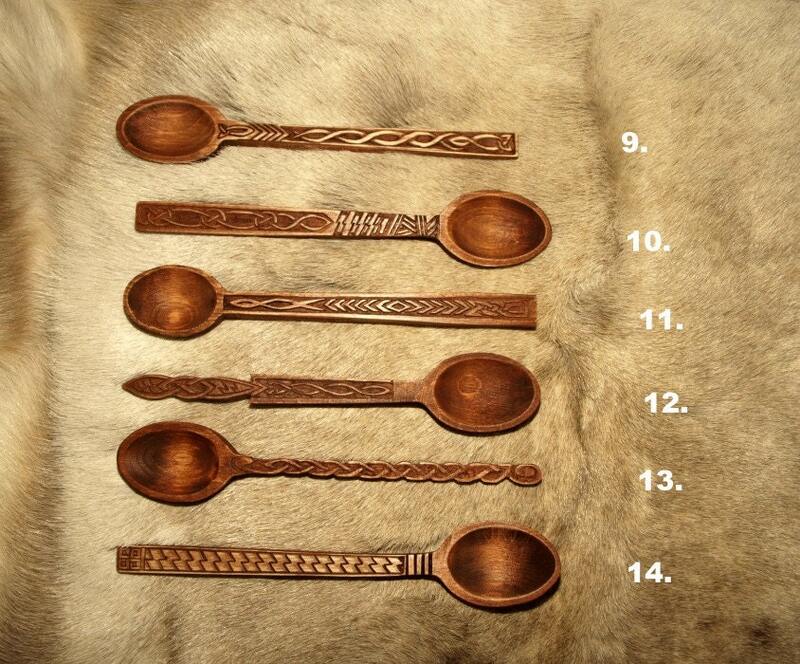 Please include pattern number and quantity you are interested in your order. 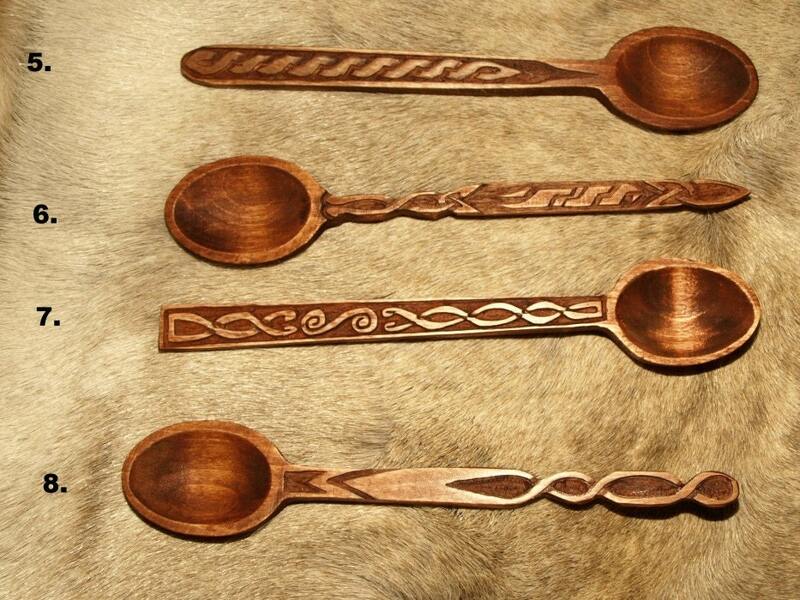 Love these spoons. Thank you!